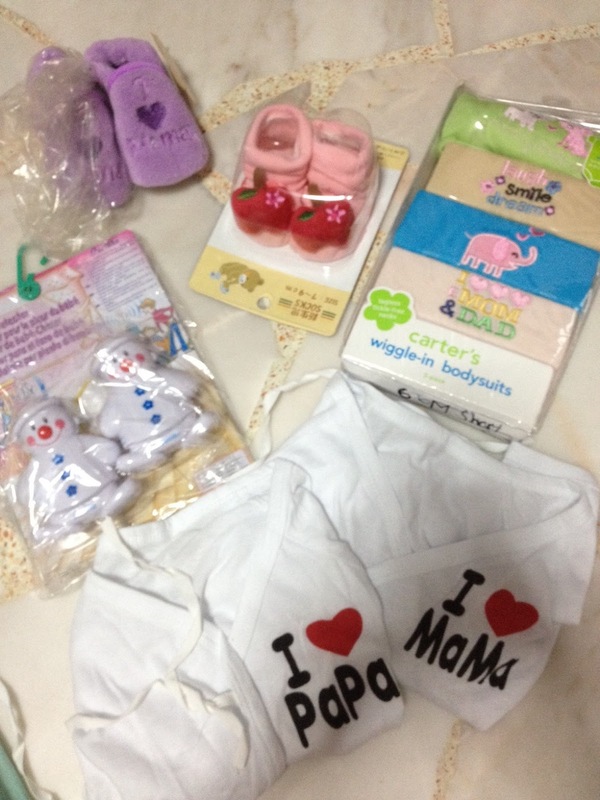 Counting every dollar with you~: Best Deal: Maternity Wear from Mummy's Secret! Best Deal: Maternity Wear from Mummy's Secret! What is the "down-est" side of being pregnant? To Mdm Cheapo: it's having NOTHING to wear. Everything piece of my clothing cannot be worn. I had to survive on Ah Lau's T-shirts at home and his largest rubberband shorts. yes, LARGEST! *Drowned in Gloom* To make matters worse, maternity wear is so so so expensive. I went to a shop at Harboufront, tried a dress, flipped the price tag - $79.99. I rolled my eyes and handed the dress back to the sales lady. HUH?! $79.99 how to buy and wear for less than 6 mths? But I looked back to my wardrobe it was more depressing only 3 staple outfits for the entire week. SO un-glam. Already feel un-glam still need to look un-glam. Sianz. I went to consult my best friend "google" and I found this place "Mummy's Secret" for Maternity wear. Comparing prices, exact same dresses I found from qoo10, this was 10-20% cheaper. The super up-side was you can TRY! So i went to puppy eye ah lau, eh.... can bring me to a place this sat? plzzzz... Of cos he said yes! no choice ma~ 2 voices asking. or Email: sales@mummysecret.com. Opening hours are: Sat 8-5pm, Sun 8-12pm. From experience, email gets faster response. This is NOT easy to find. The showroom is on the 2nd floor, ground floor looks like a some scrap yard... We nearly thought we were lost. Please ask the shop folks around to avoid heading the wrong direction. On the 2nd floor all the clothes were on 4 racks. There're 2 dressing rooms so you really need to book appointment so that you do not end up with too many people and wait too long to try the clothes. Claire the lady boss is very young and very friendly! So, I picked and picked and tried and tried while ah lau and mummy waited. They were not slacking either, they checked out the baby clothes and products there. 1 set of new born clothes (on promotion 2 for 9.99), a set of 5 carter's body suit, 2 pairs of baby socks and a FREE baby cry detector (worth 49.99 on the website). Total damages $240+. Do note that things are fixed price. The free cry detector is given when purchases are above $168. Then out of curiosity, I went to google all the baby stuff. Baby socks were for 3.99 each (online $5+), I love MaMa/Papa body suits 2 for 9.99 (online $8.90 each), Carter's Romper 15.99 (online $20). Ok, the cry detector you can get it for $13+ on qoo10, its better to get it as a free gift than buy. Dresses were at least 10% cheaper than online sources! And you get to try! No guesswork if it will fit nice or look nice. All in all, saved about 30% , $70. (comparing online prices). Compared to retail, easily more than 50% cheaper. Definitely worth the petrol cost. This is THE place for cheap, affordable maternity wear. Not only money is SAVED, Mdm Cheapo can look "Glam-er" now. To All the father-to-bes reading this, bring wifey there NOW! Remember - A happy wife is a happy life. More so for the Mother of YOUR child. Happy shopping Mummies! RECEIVED! Free: Star Wars Figure!